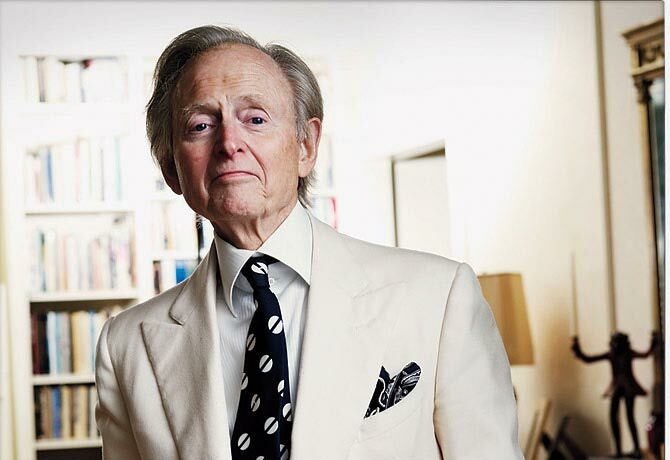 Tom Wolfe, the iconic American journalist and novelist, died on May 15 at the age of 88. In lieu of the usual interview, Brian talks to several previous guests of The Other 51 about their memories of Wolfe. Mike Sielski of the Philadelphia Inquirer and Baxter Holmes of ESPN (with a quick Twitter appearance from novelist Rebecca Makkai) discuss how they discovered Tom Wolfe and what he meant to them, their careers and journalism.